Releasing energy blockages in the Womb center. Create balance within Reproductive Organs, Balance the Uterus, Ovaries & Fallopian Tubes. 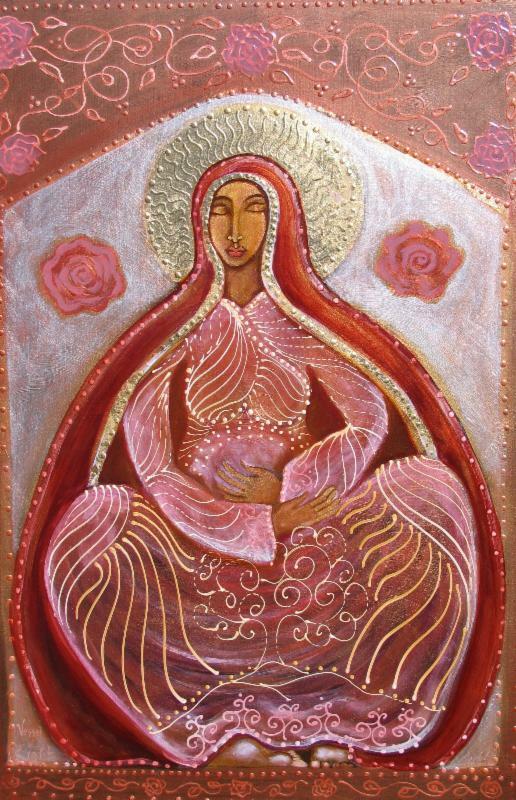 Harmonize the womb with the rest of the Chakras in the body, Aids in fertility and stress relief, Assist with energetic trauma to womb from surgery, hysterectomy, abortion, abuse, etc. New Usui Reiki aids the body in releasing stress, balancing energy, creates deep relaxation and joy, restores vitality, harmonize the energy of the body, dissolves energetic blockage, brings peace within and aids in emotional, mental, spiritual health. Reiki is a non invasive technique, using the hands to send universal love energy into the body and as a result assists with energy renewal, pain reduction, anxiety relief and promoting wellness. Assist couples in uniting in harmony, releasing energy blockages, strengthening the relationship and the capacity to love. Couples Reiki assist you with connecting with the one you love on a deeper level while harmonizing you and your partners Chakras, Assist with Pre-marriage preparation. Assist those who are divorcing to smoothly transition. Assist with parent-child, sibling & co-worker relationships as well. Clears disharmony between couples, family members, and friends and promotes Harmony of Body, Mind & Spirit. Releasing energy blockages in the Womb center. An important healing energy with chronic illness: such as a Chronic Fatigue Syndrome and Fibromyalgia. DNA Healing Reiki can help repair the broken spiritual DNA that may be the underlying cause of chronic ailments. Healing is a form of vibrational medicine. Crystal therapy involves the application of crystals or gemstones to facilitate healing. Gemstones house spiritual and healing properties that can be tapped into a variety of ways. Crystals and Gemstones are placed on the body to balance the chakras and aura. Chakra Clearing involves using healing touch with Kemetic Reiki to unblock the Chakras.